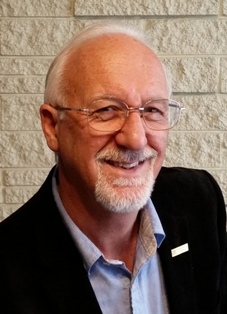 Grant Boddington, HNZ Registered Clinical Hypnotherapist can help you with his own personally written and recorded Hypnotherapy downloadable MP3s. Whatever your personal, business, sports or sexual issue, he has the right choice for you. Grant has around 20 items for you to buy right now - securely! This amazing book from Grant Boddington is the product of more than 20 years practical experience as a professional Hypnotherapist. It is the culmination of Grant's own opinions, observations, experiences and thoughts - all packaged in a clear and concise range of Modern Suggestive Hypnotherapy techniques for Hypnotherapists. We have recently launched the very first of our specialized Hypnosis apps - based on our most popular MP3 recordings. The first to hit Google Play was the instantly and hugely popular Feminization Hypnosis. As a valued client, your inquiries and questions are treated with the utmost speed and efficiency. So you'll always have peace-of-mind in knowing that you can contact the creator of these fantastic Hypnotherapy products - Grant Boddington himself - at any time for his support. The HNZ Certificate in Clinical Hypnotherapy is a home study, distance learning Hypnotherapy training course. You will be taught a spectacularly effective set of Hypnotherapy techniques designed to help others make the changes they want. 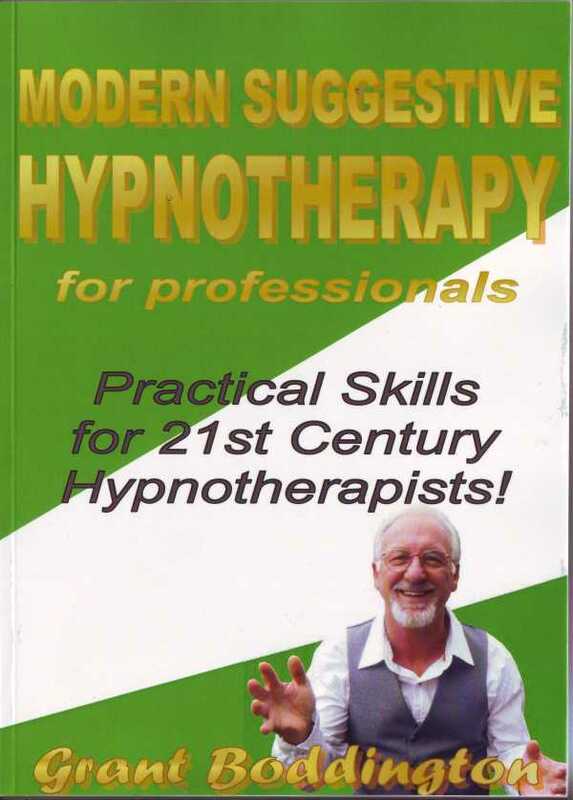 This Hypnotherapy course comprises two separate modules covering Modern Suggestive Hypnotherapy; the style Grant himself perfected and used to bring Hypnotherapy out of the dark ages and into the 21st century. While you are studying, you will receive 12 months full email support and tutoring by HNZ Registered Clinical Hypnotherapist Grant Boddington. On completing the 2 short open book examinations, you will receive your attractive HNZ Certificate in Clinical Hypnotherapy and qualify for lifetime mentoring and personal support from Grant himself! 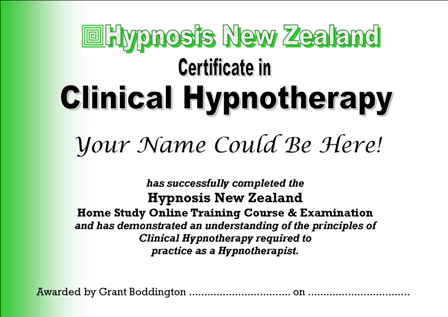 Hypnotherapy Information from HNZ Registered Clinical Hypnotherapist Grant Boddington. Learn what to expect before, during and after a Hypnotherapy session. The Hypnotherapy information provided is easy to understand and will prepare you for more productive Hypnotherapy sessions.